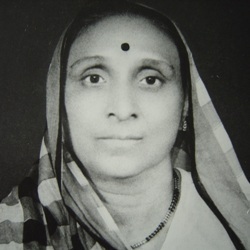 Maniben Patel was born on 03-04-1903 in India. She was an Indian Activist & Politician. She died in 1988 in India at the age of 85.